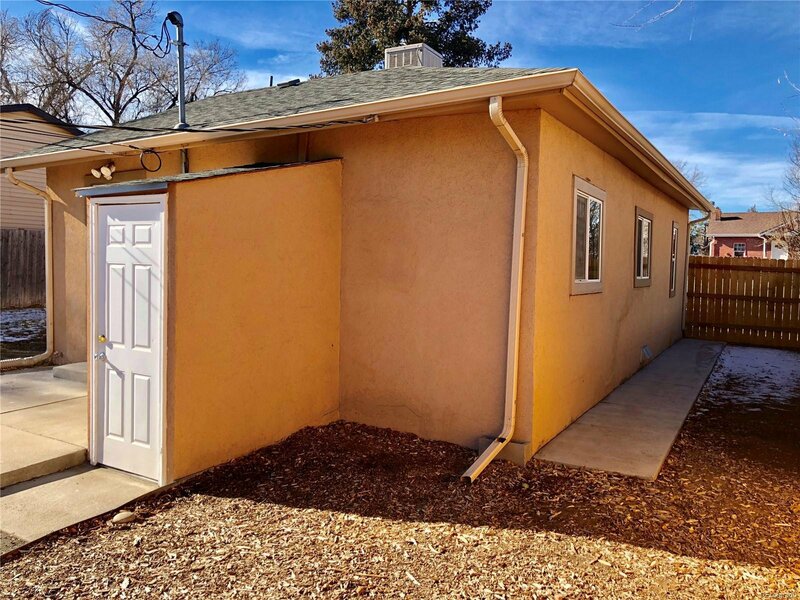 DRASTICALLY REDUCED FOR A QUICK SALE.... 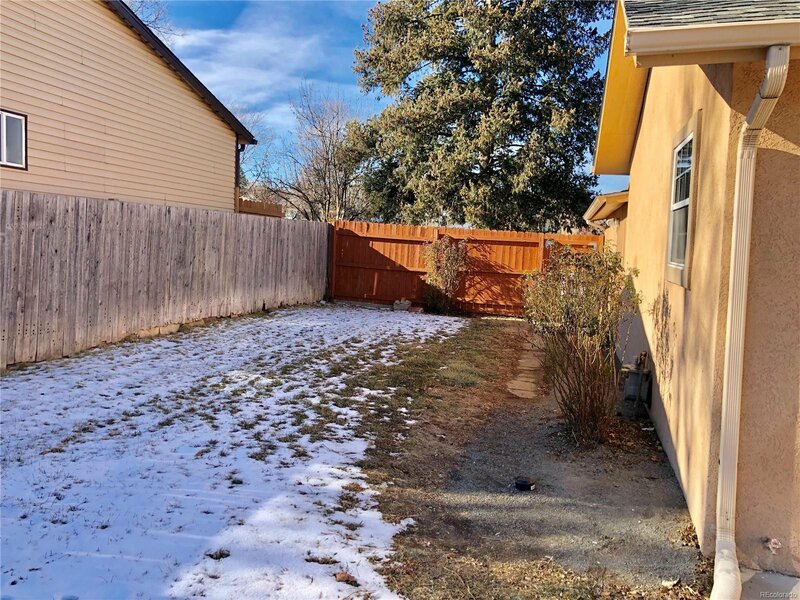 This is an AS-IS Purchase, home needs Repairs. 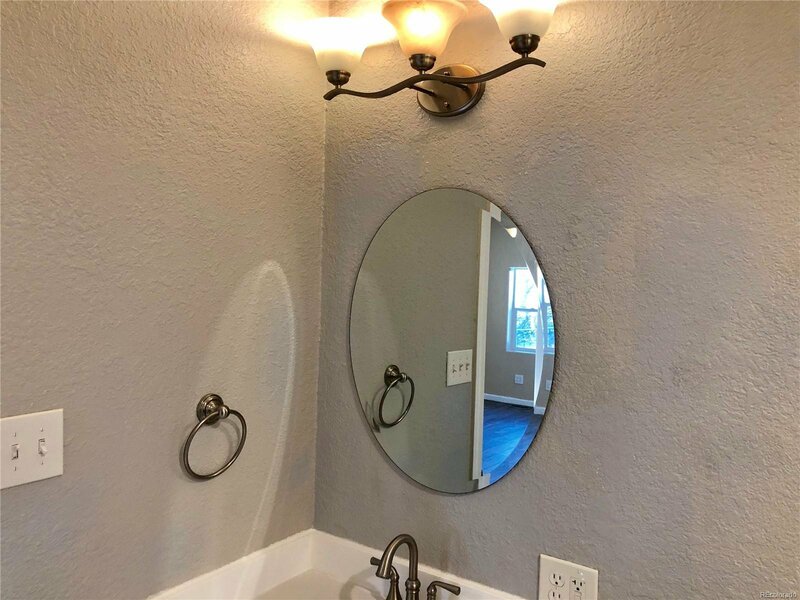 Seller will not do any repairs. 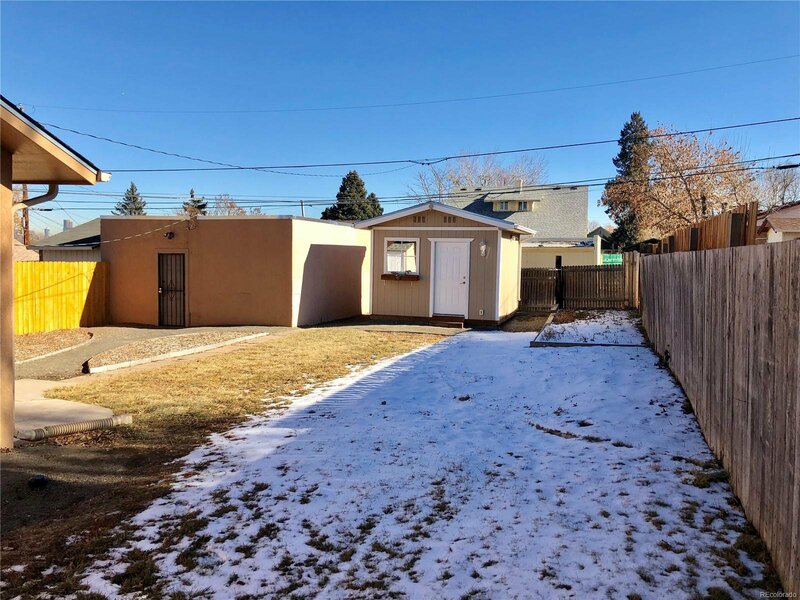 Bring your best offer for a quick close. 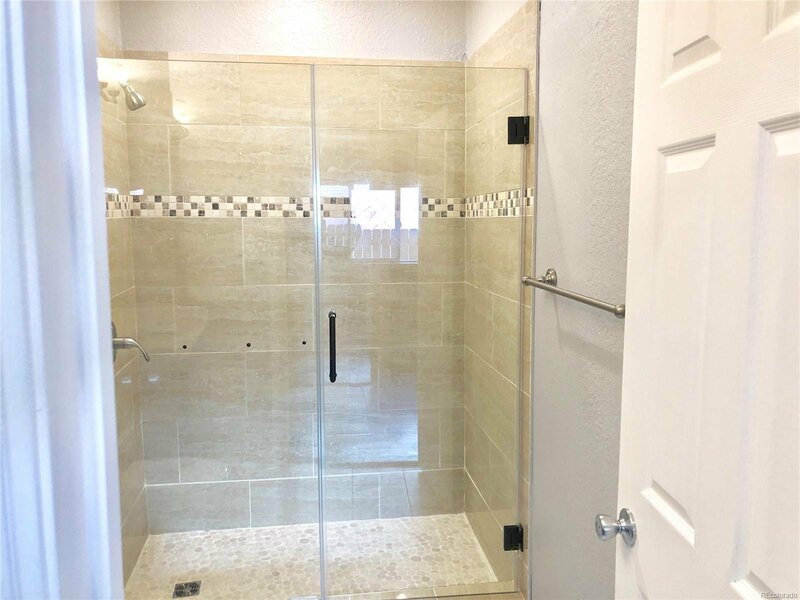 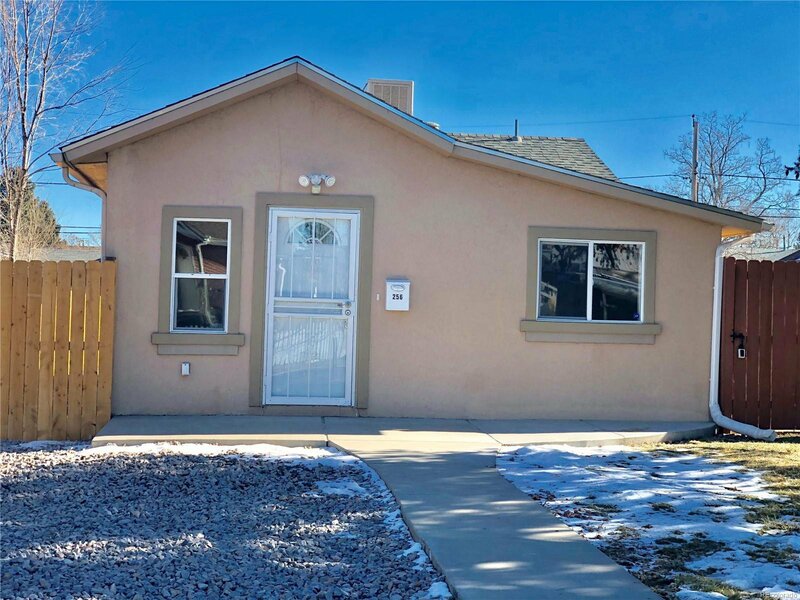 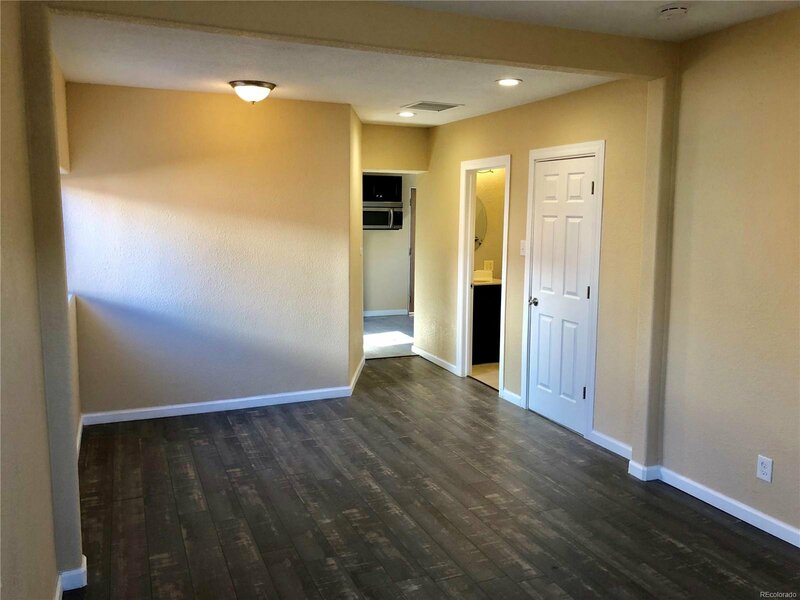 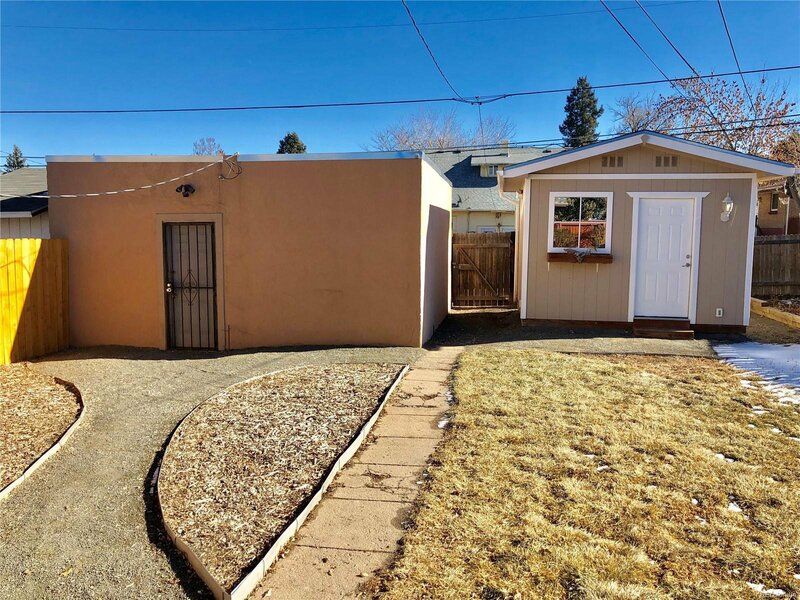 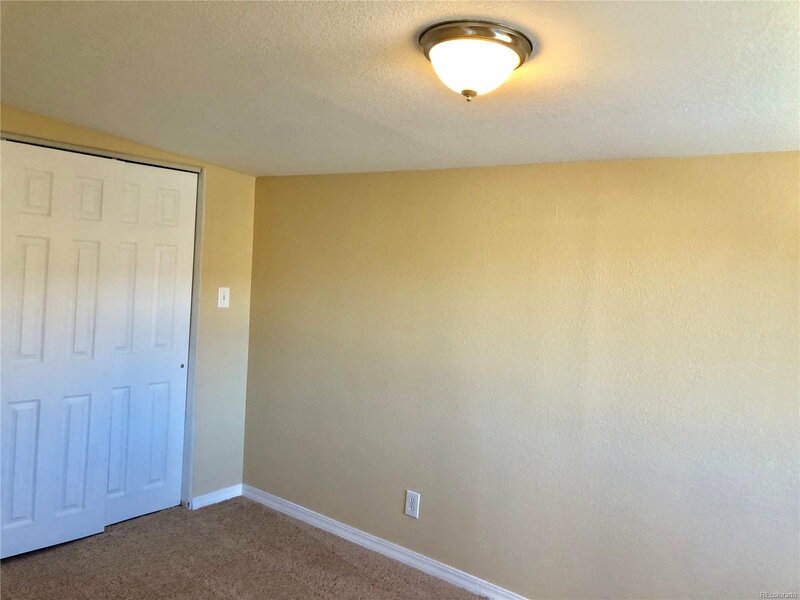 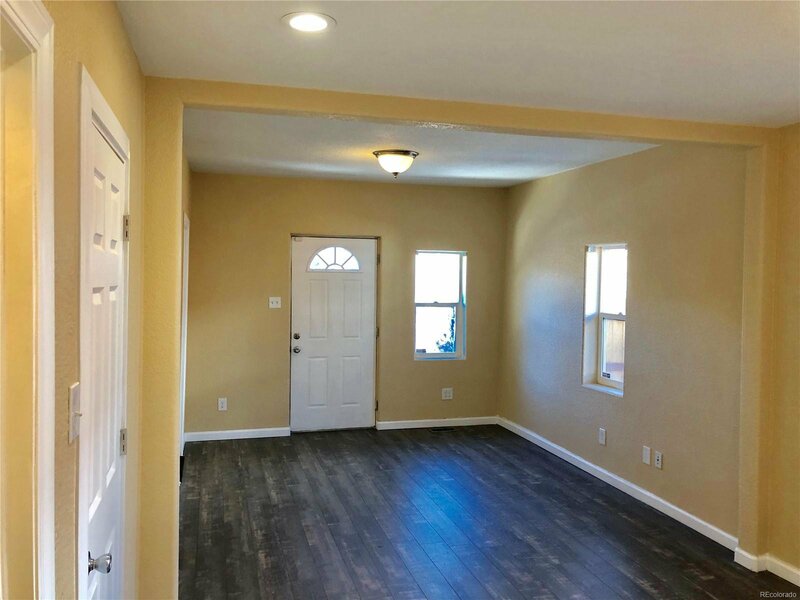 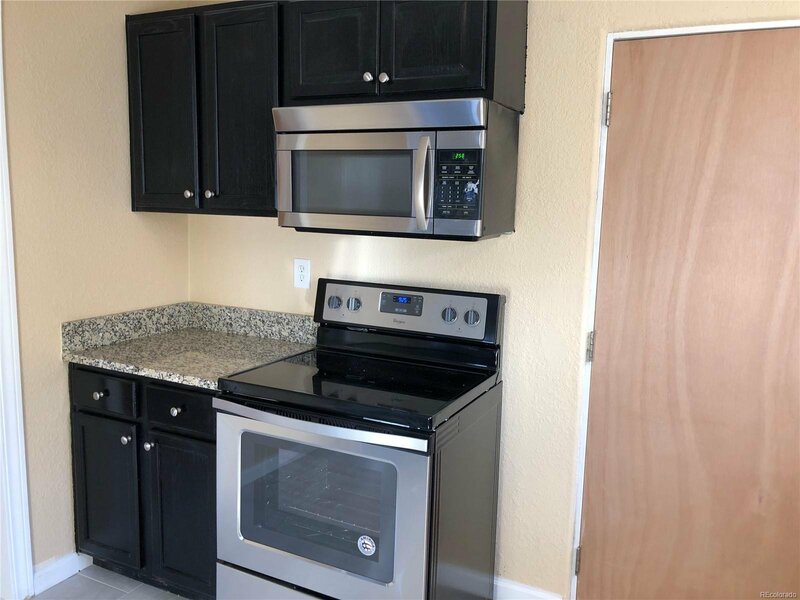 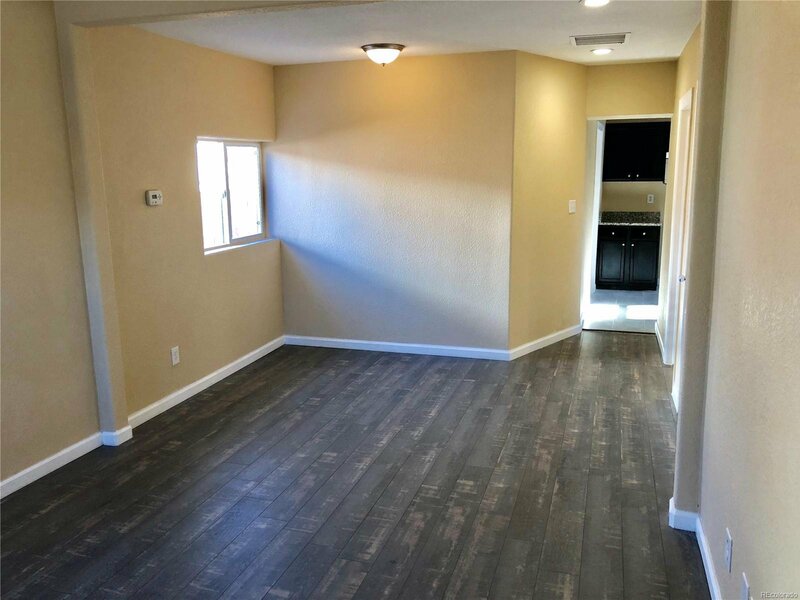 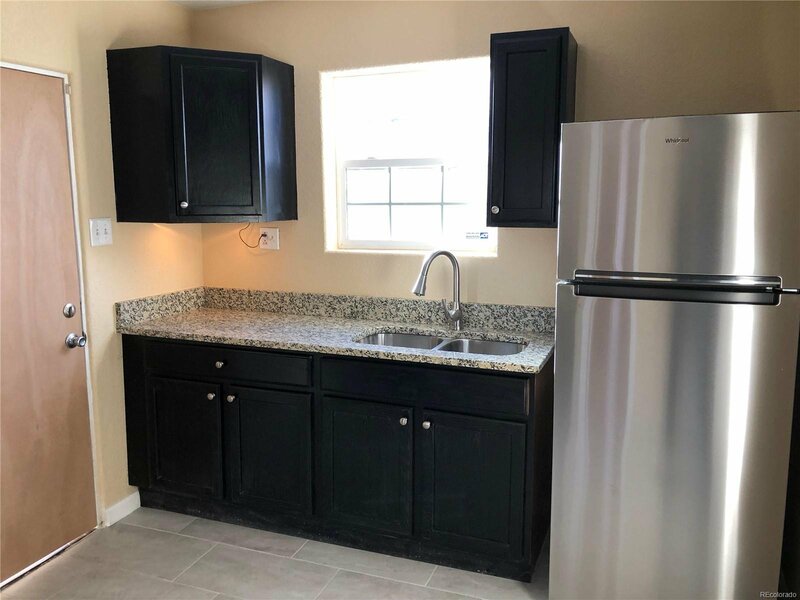 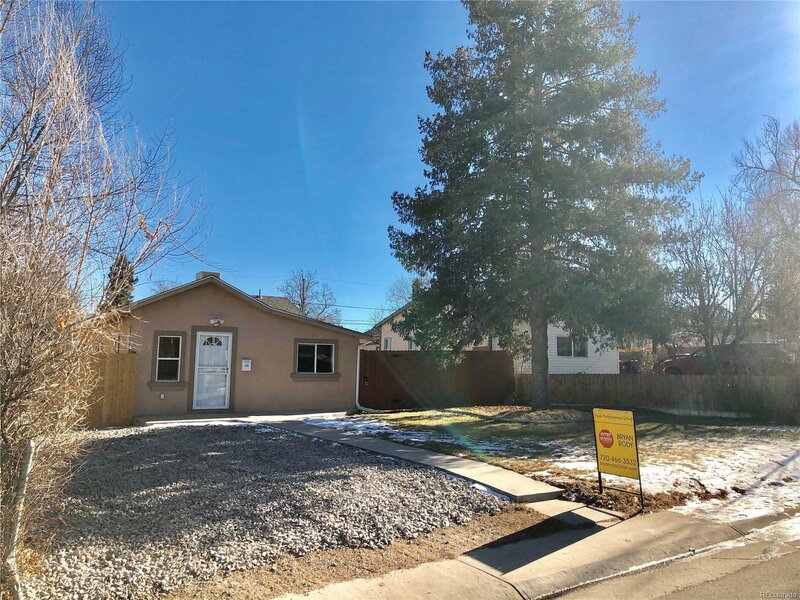 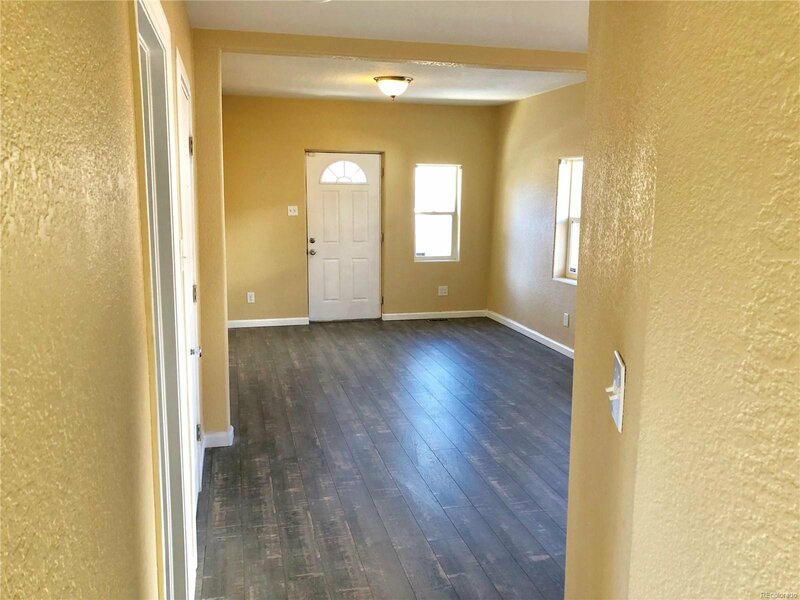 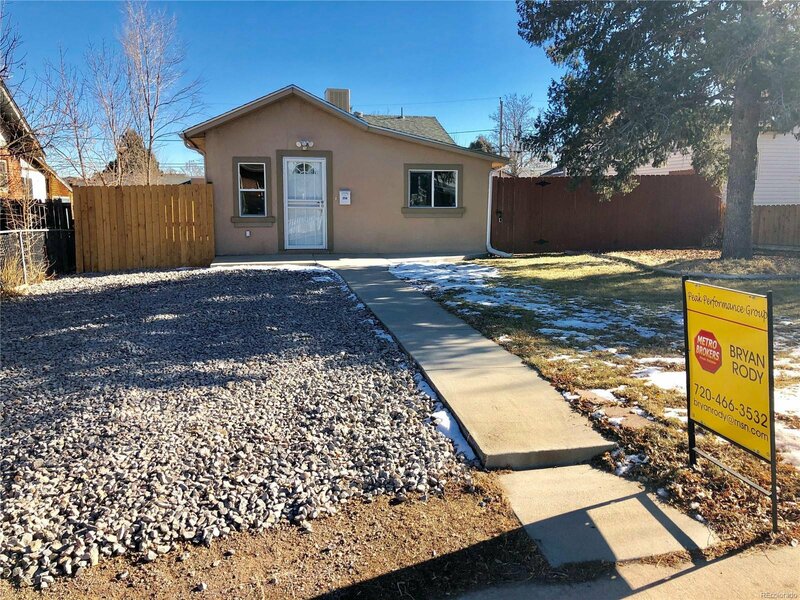 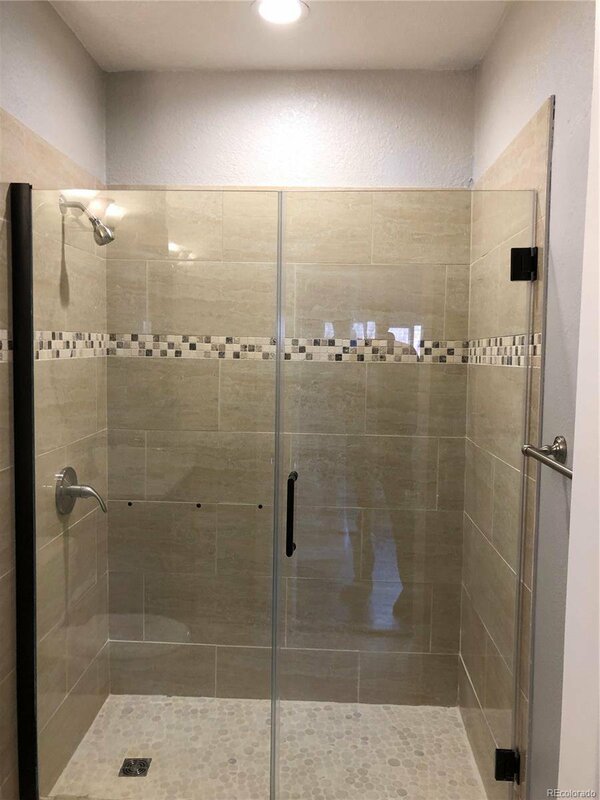 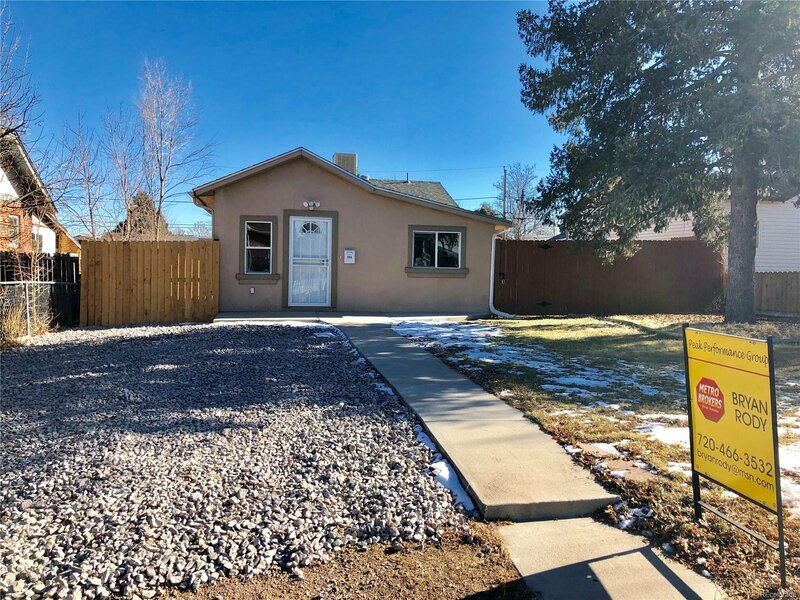 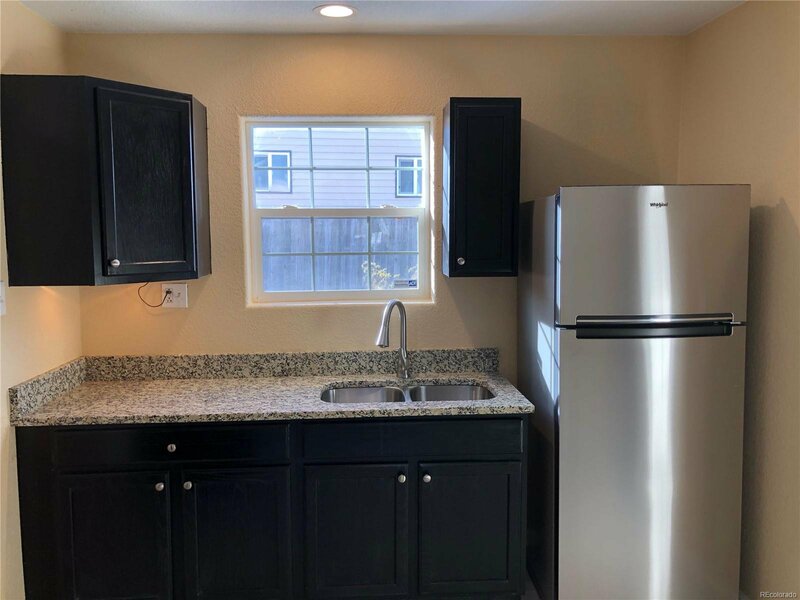 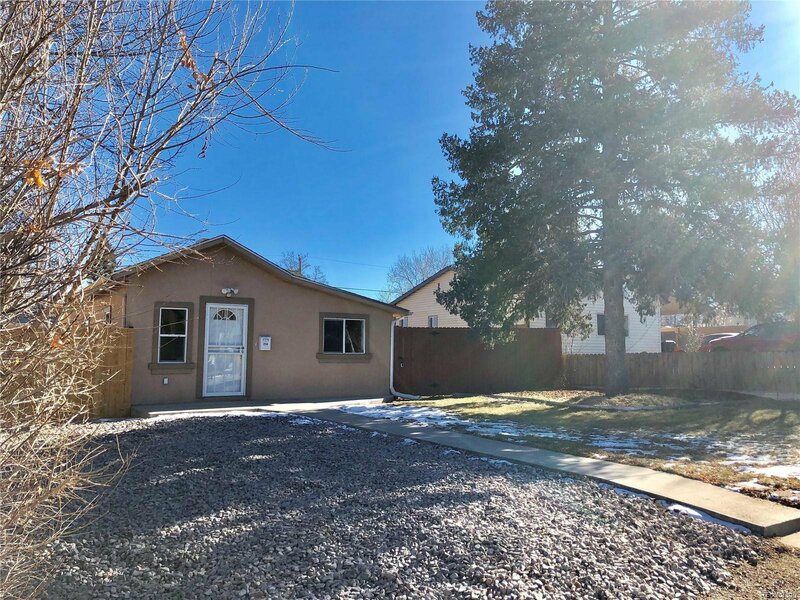 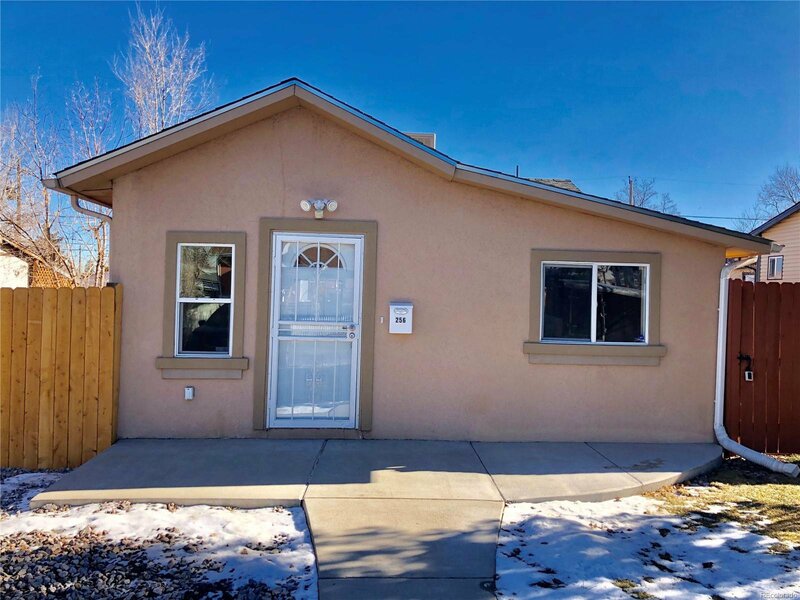 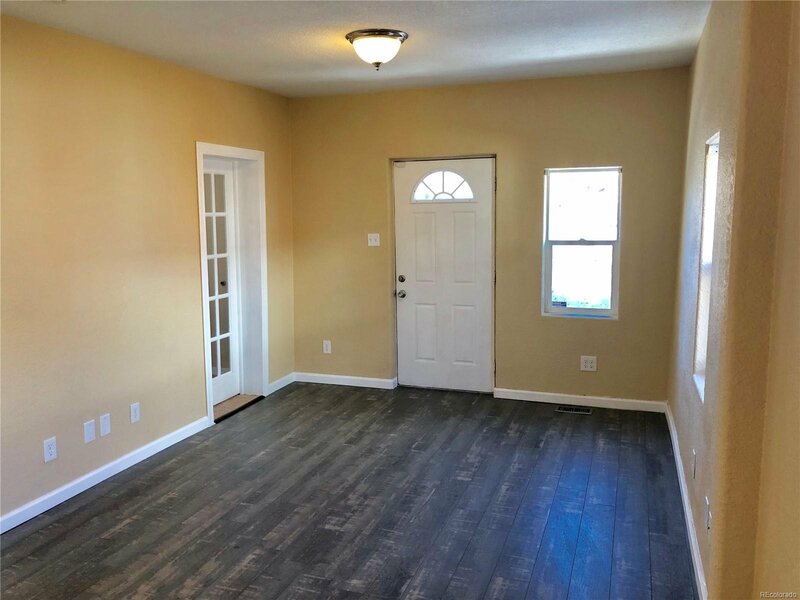 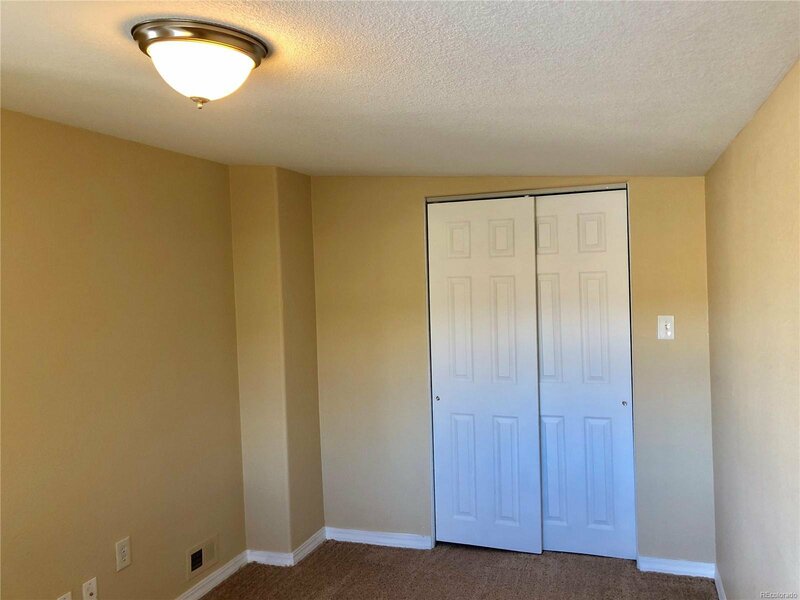 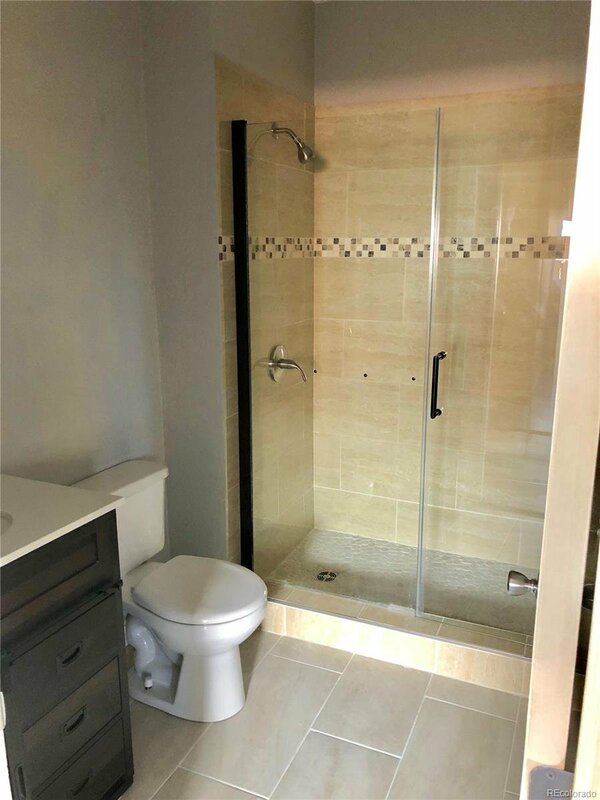 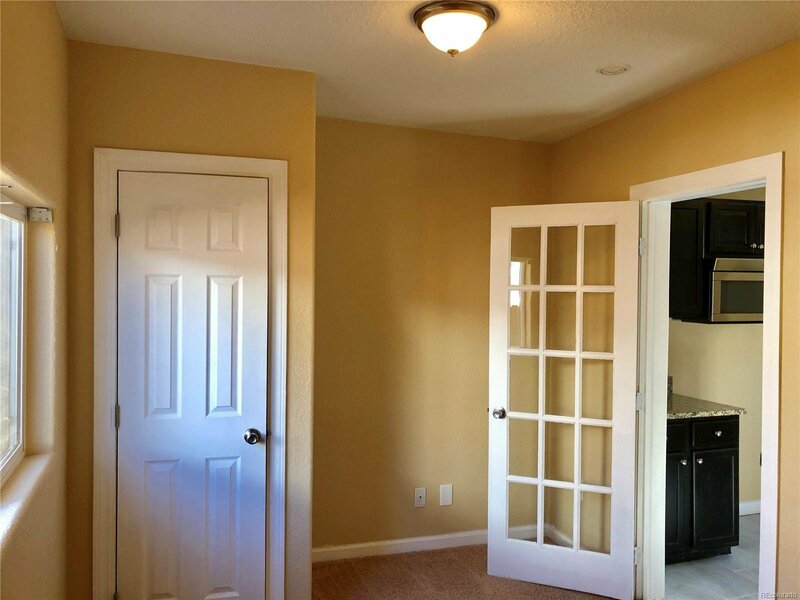 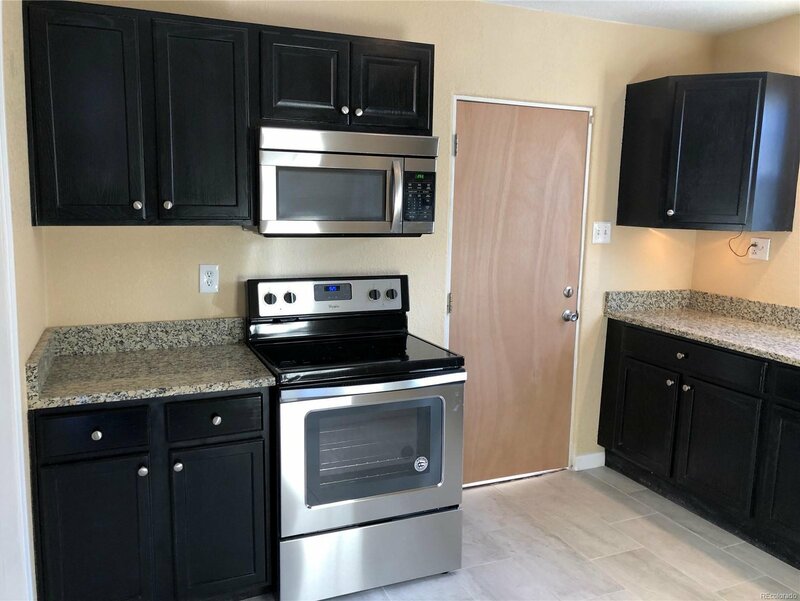 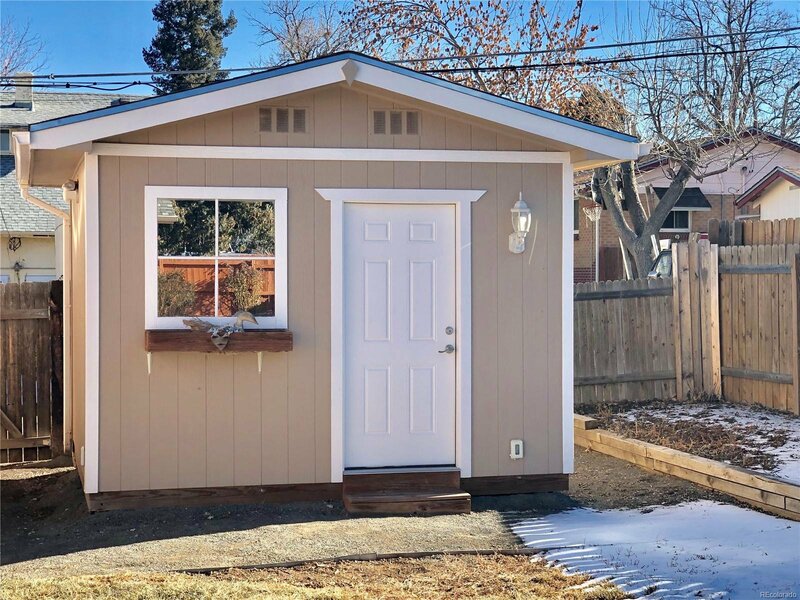 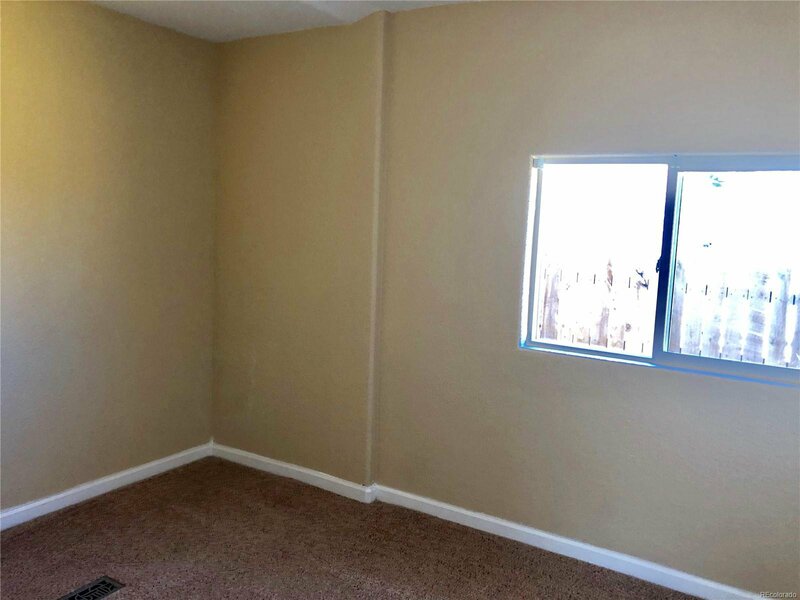 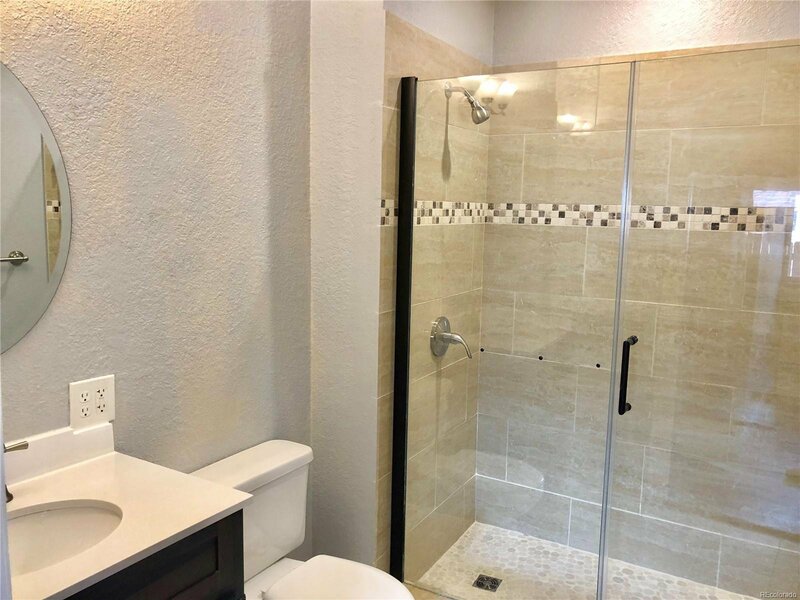 CUTE COMPLETE REMODEL, ALL NEW FLOORS, PAINT, FIXTURES, GRANITE COUNTERTOPS, STAINLESS APPLIANCES, NEW UPDATED BATHROOM WITH LARGE SHOWER, ALL NEW LIGHTING. 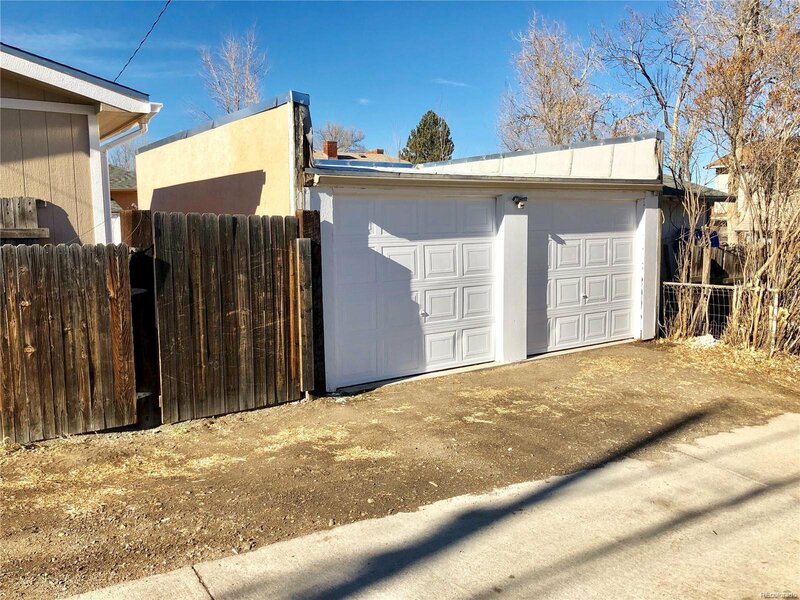 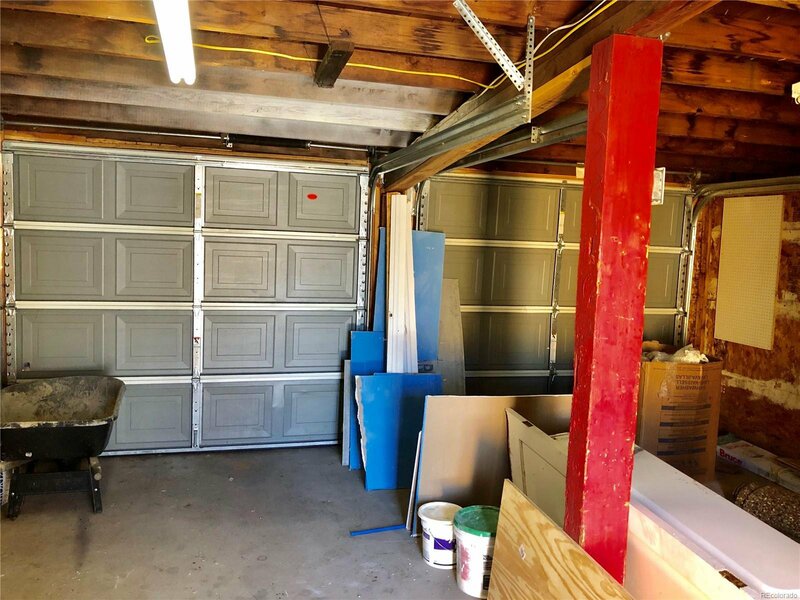 "SHE-SHED' TO PERSONALIZE OR STORAGE BUILDING, LARGE NEW FENCED BACKYARD PLUS LARGE 2 CAR GARAGE WITH BUILTINS ENTERED FROM ALLEY. 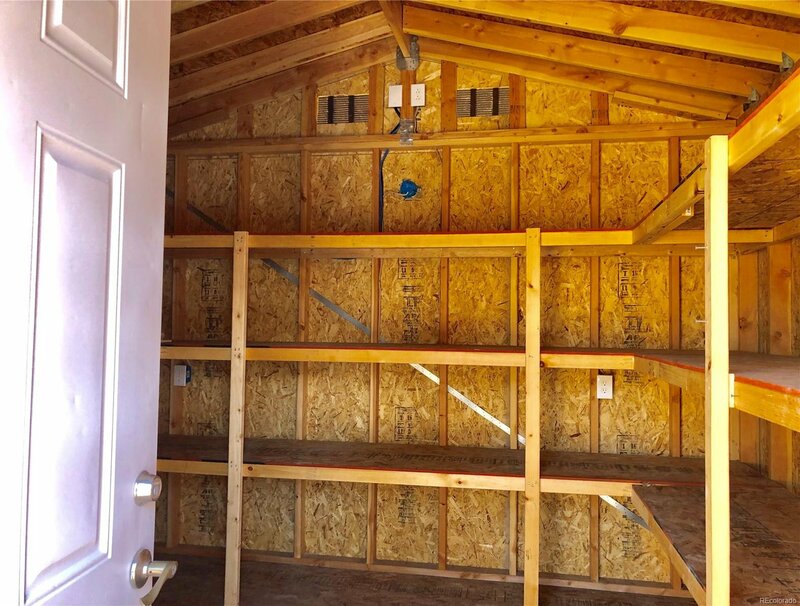 ALSO, SMALL KID HANGOUT IN EXTERNALLY ACCESSED BASEMENT FROM THE BACKYARD. 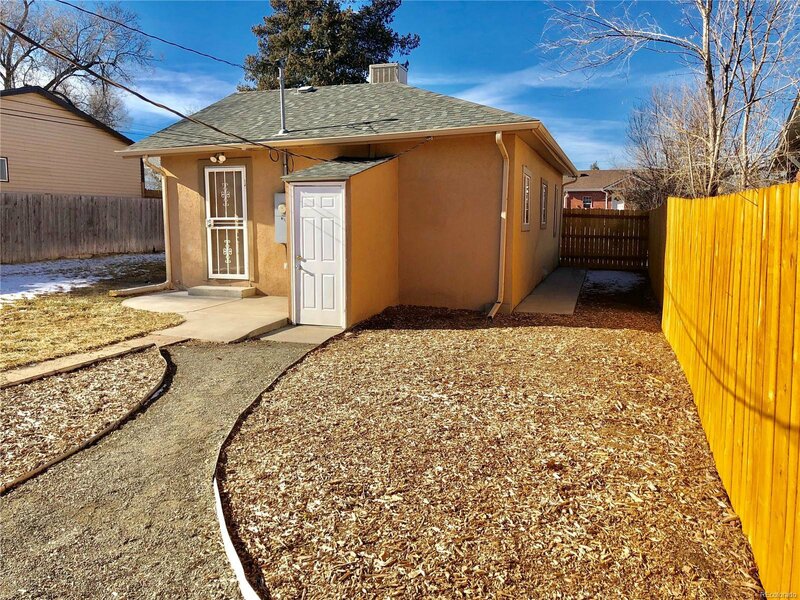 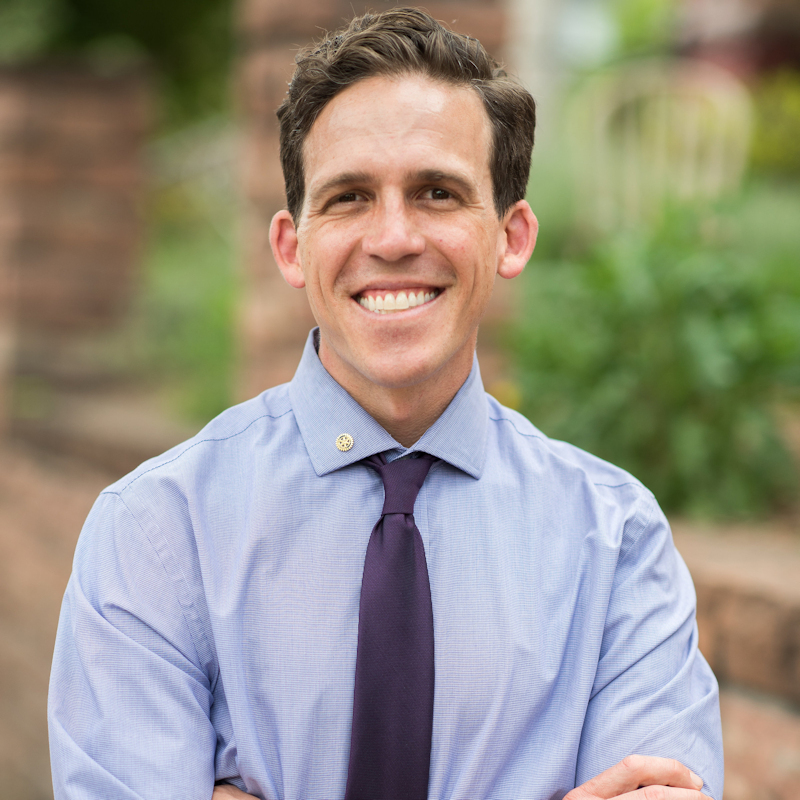 ABOUT 5 MINUTE DRIVE TO BRONCOS STADIUM, 10 MINUTES TO DOWNTOWN. 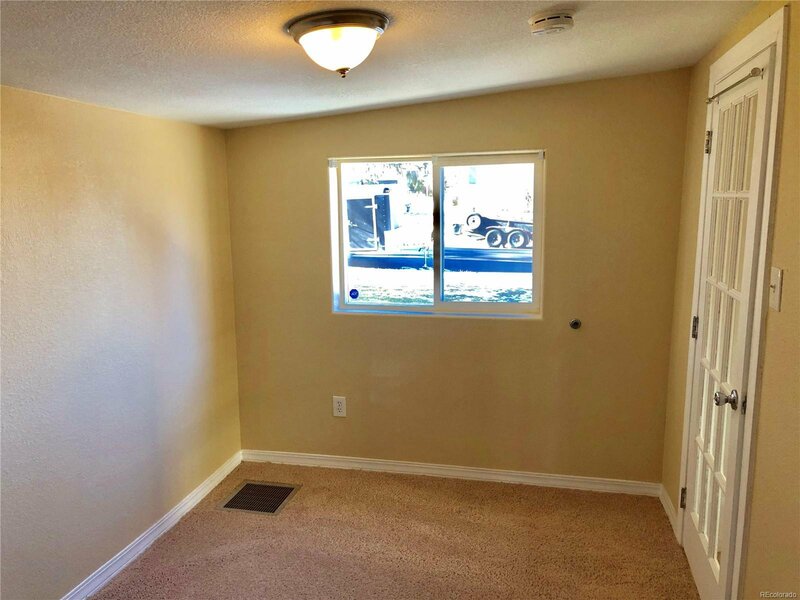 EXTERIOR ACCESS TO BASEMENT PERFECT FOR KID HANGOUT...A MUST SEE!!! 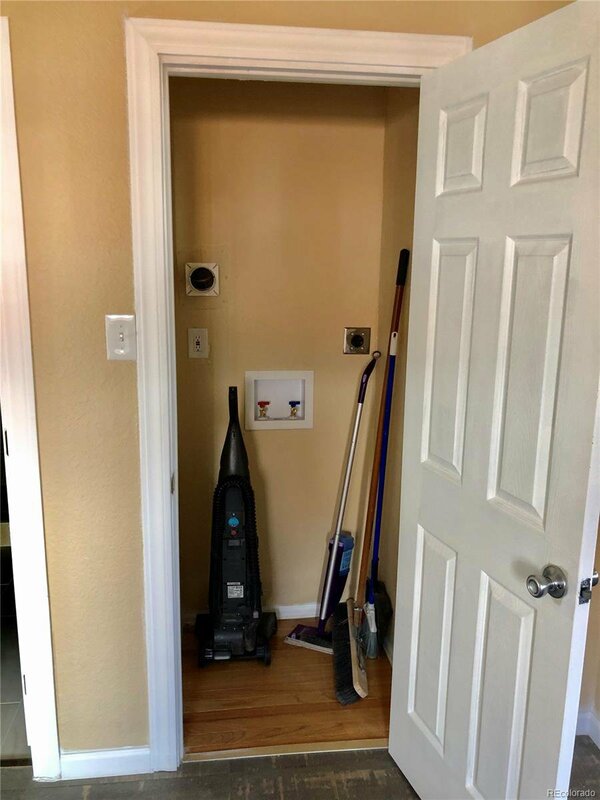 Selling Office: New Western Acquisitions.